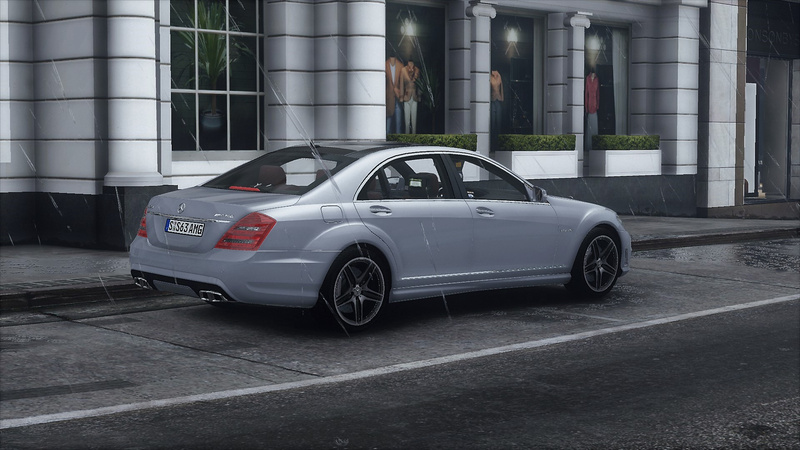 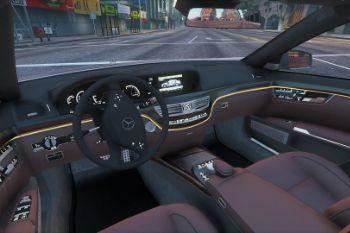 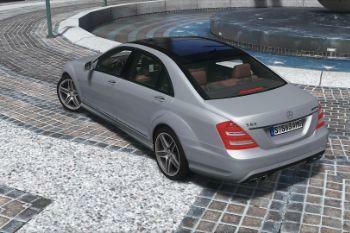 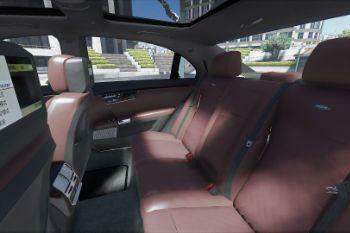 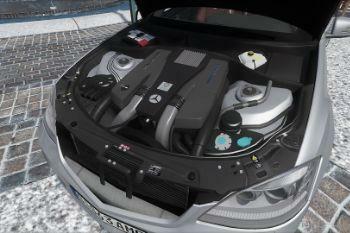 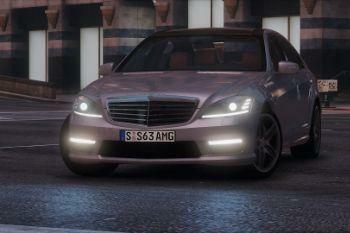 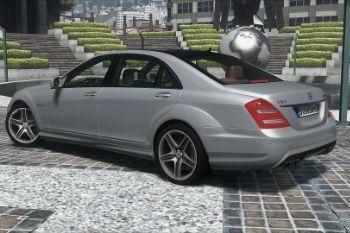 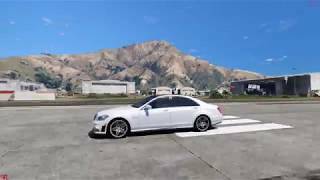 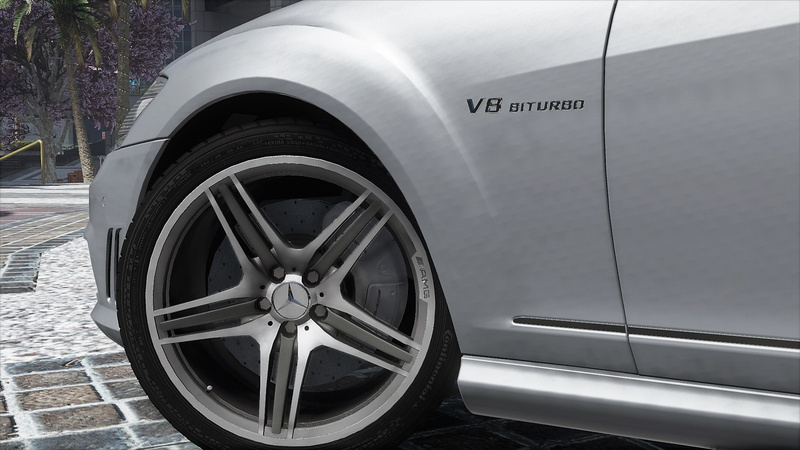 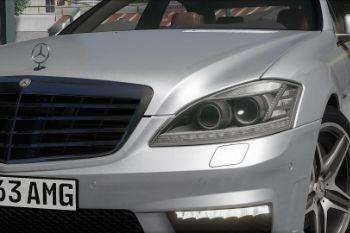 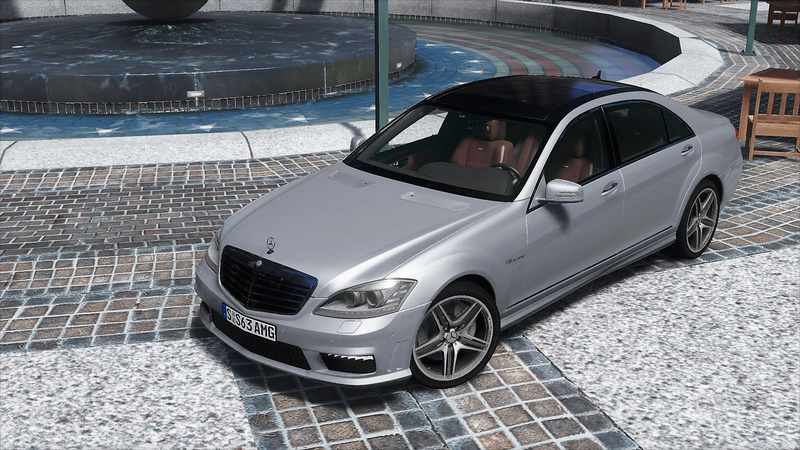 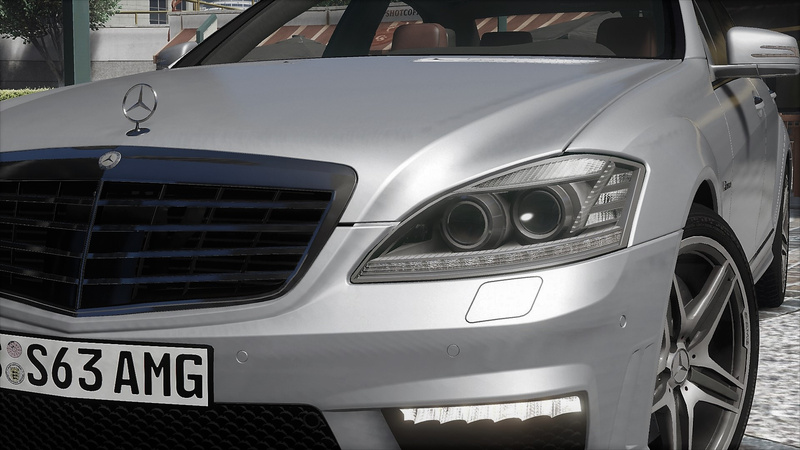 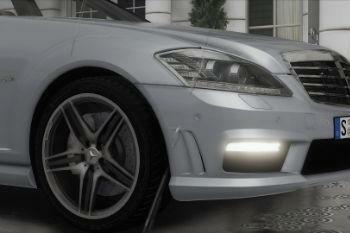 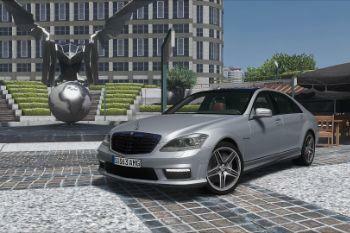 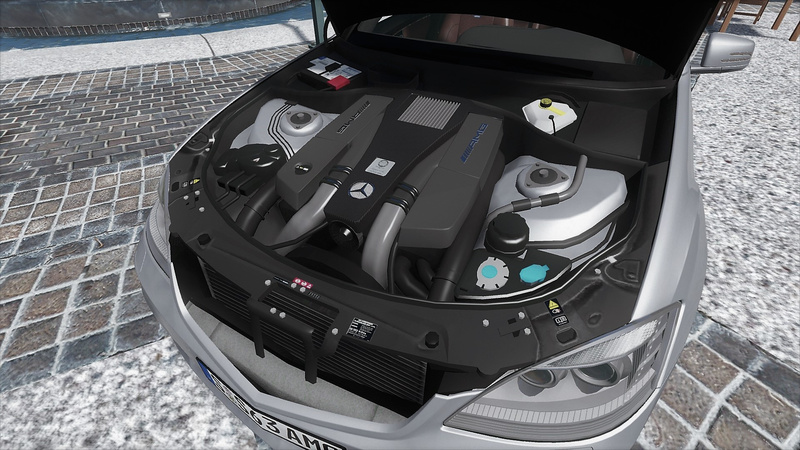 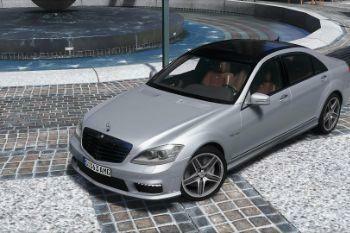 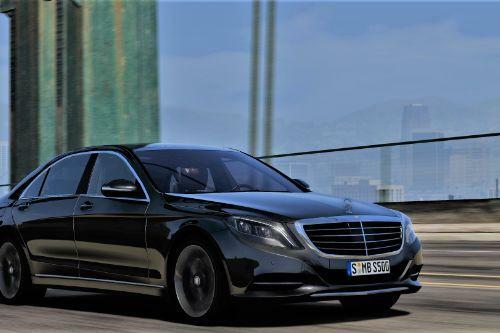 W221 S63 with M157 AMG engine, long wheelbase, hope you like it. 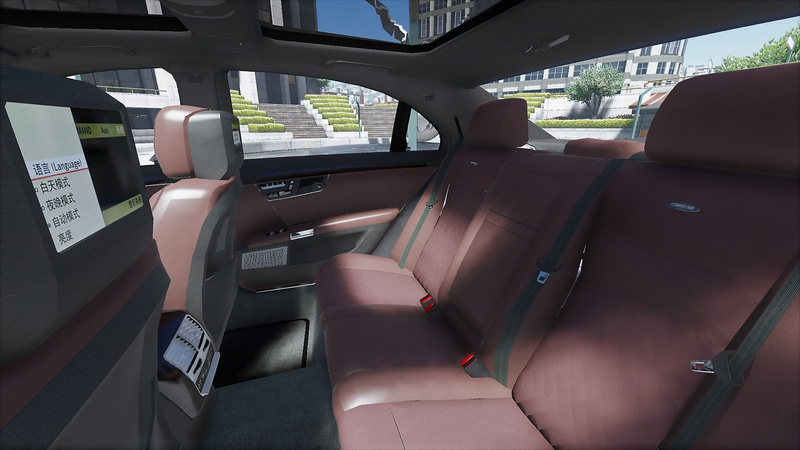 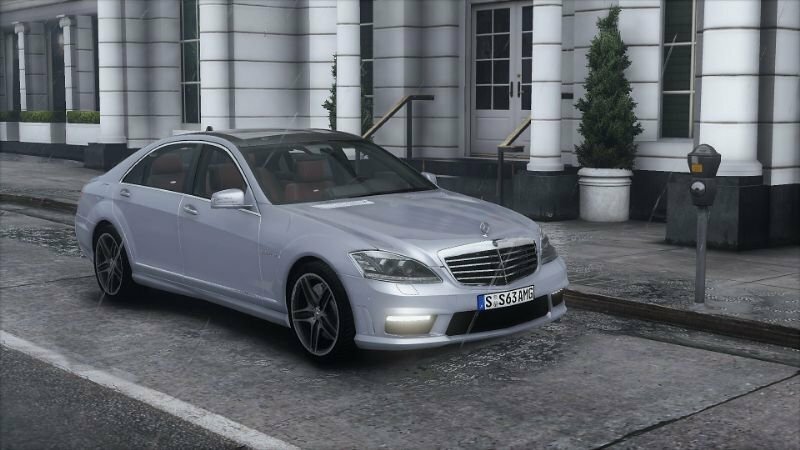 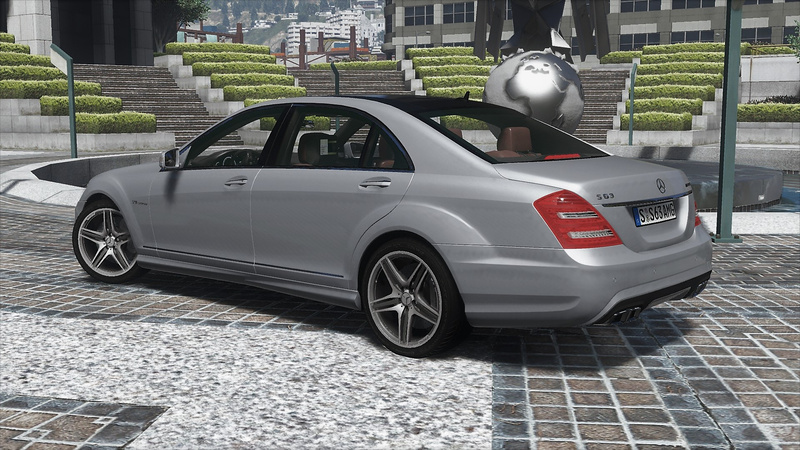 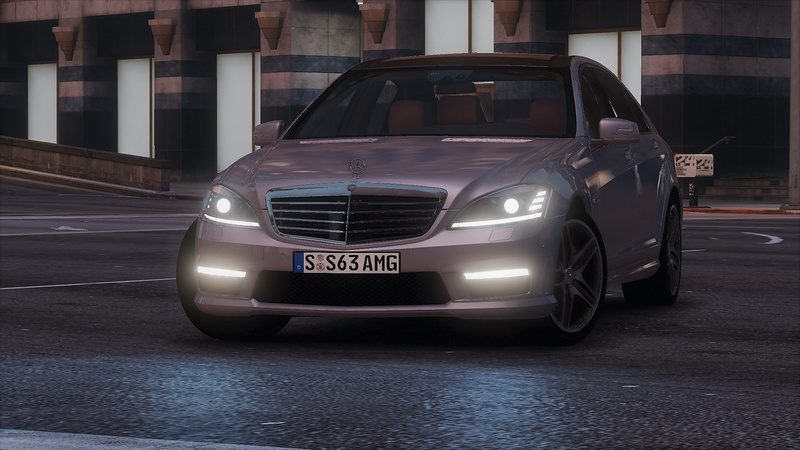 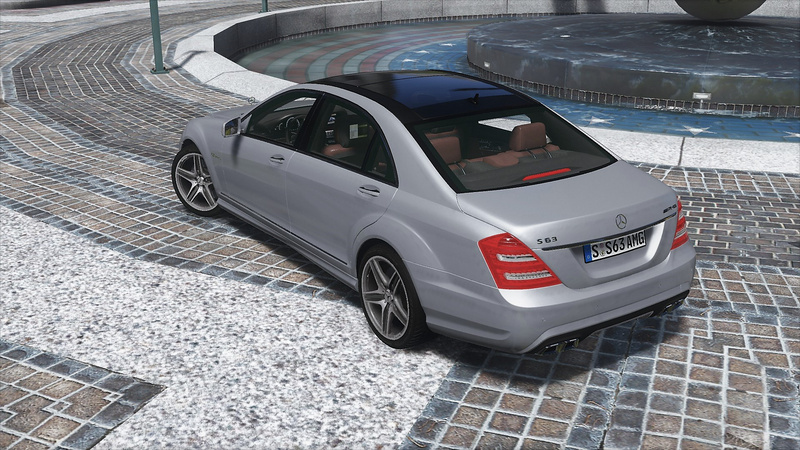 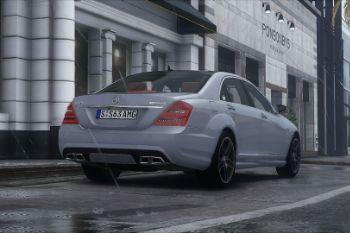 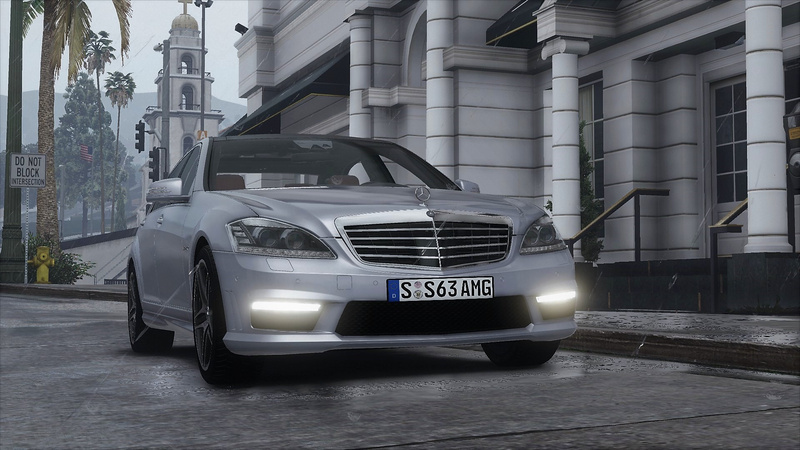 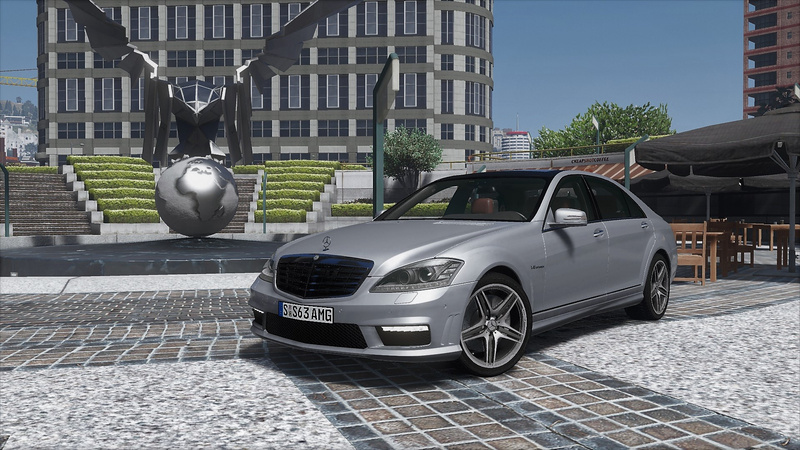 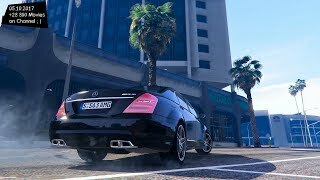 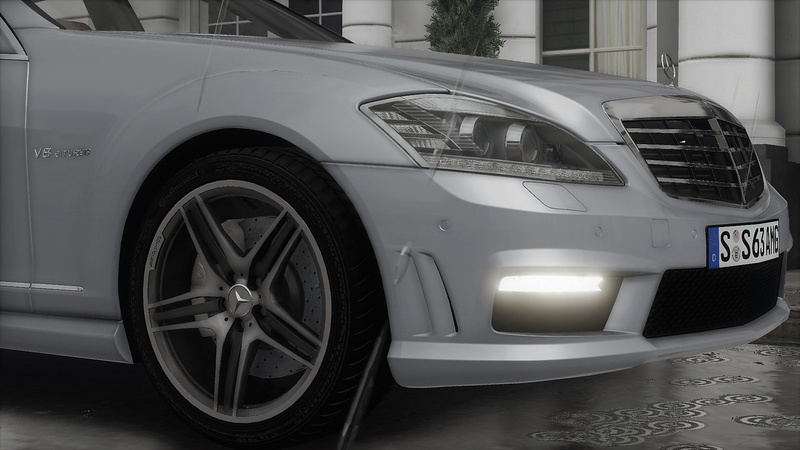 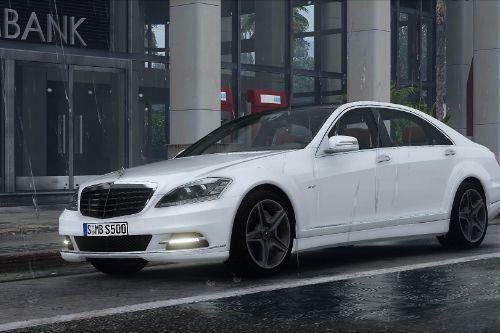 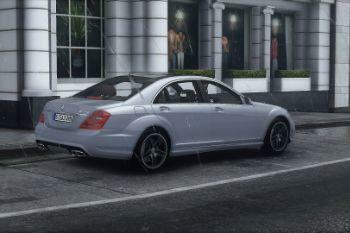 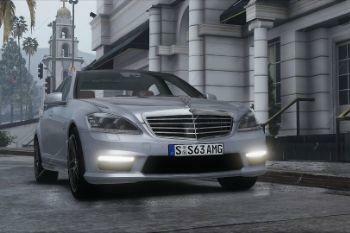 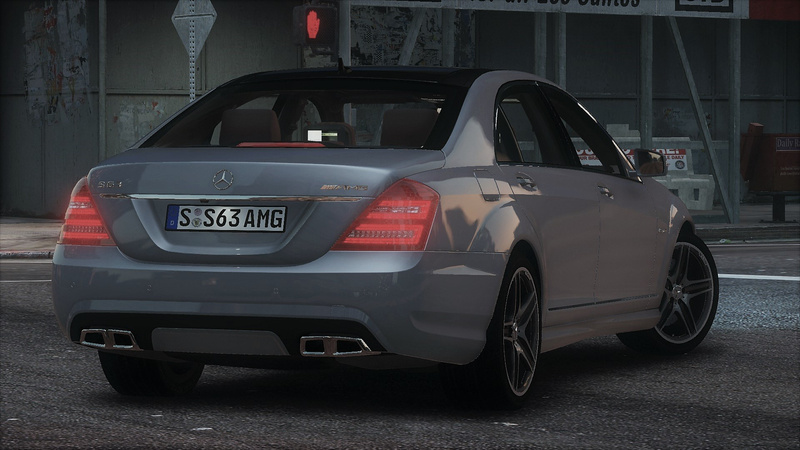 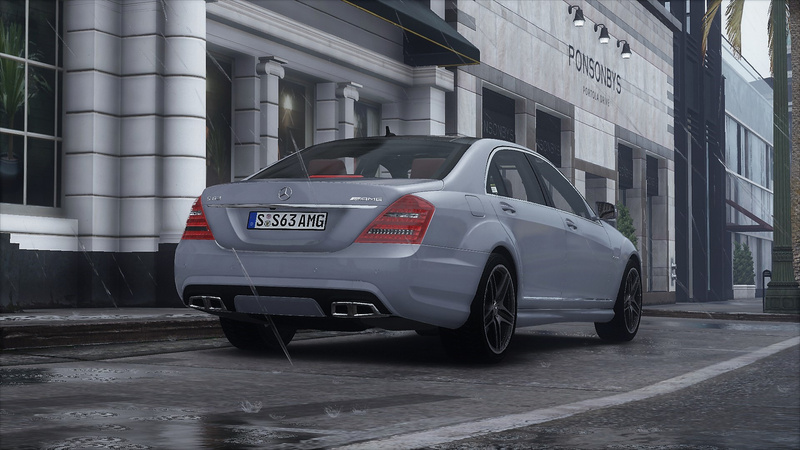 4: To spawn this car, you need use a trainer with "spawn by name" function to spawn the vehicle type in: "w221s63"
Absolutley gorgeous, thank you for this! 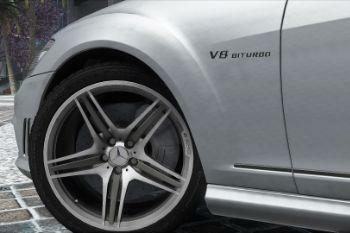 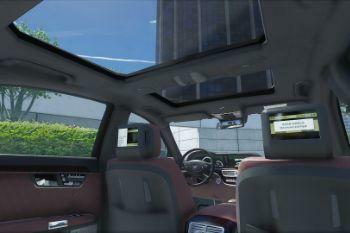 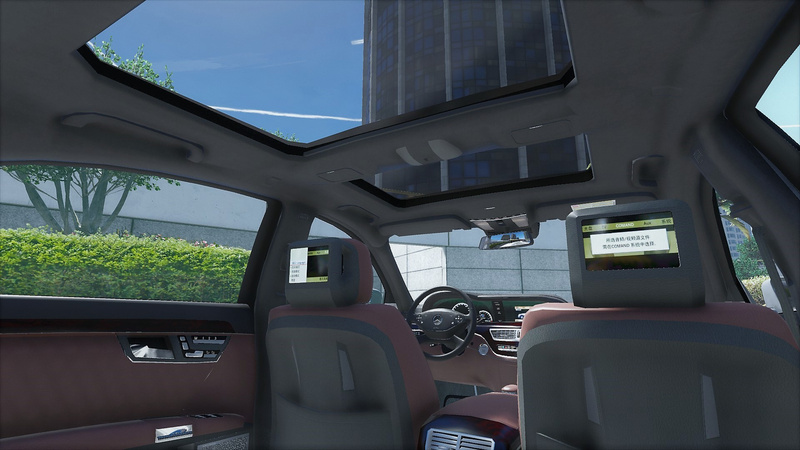 you can make a Mercedes G65 AMG?? 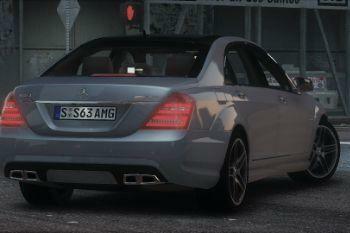 @XPERIA - JUST TO SAY THANK YOU ... 10/10 AWESOME CARS DUDE. 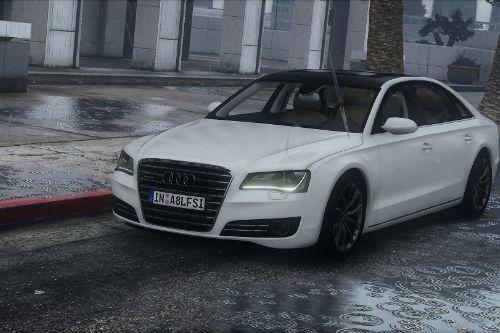 It looks good. 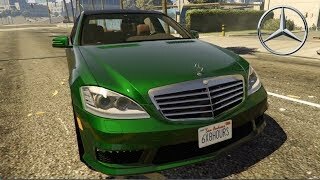 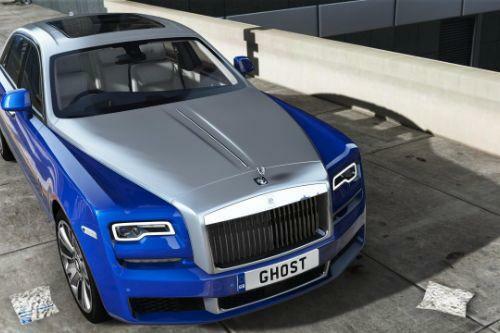 Will it work with gta 5 update 1.36?